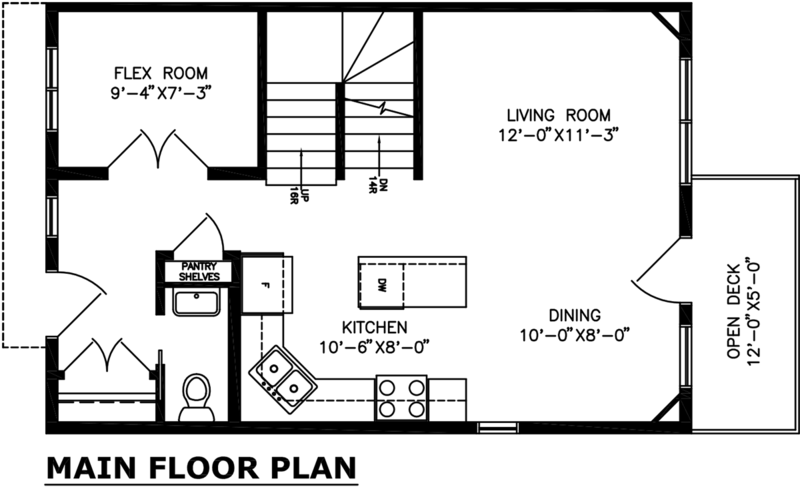 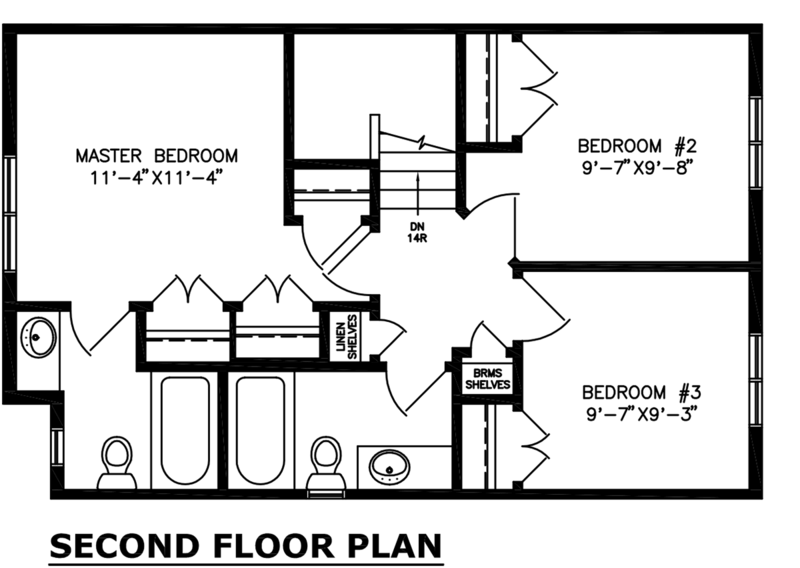 This townhome floor plan maximizes useful space, meaning you get more living space for your dollars. 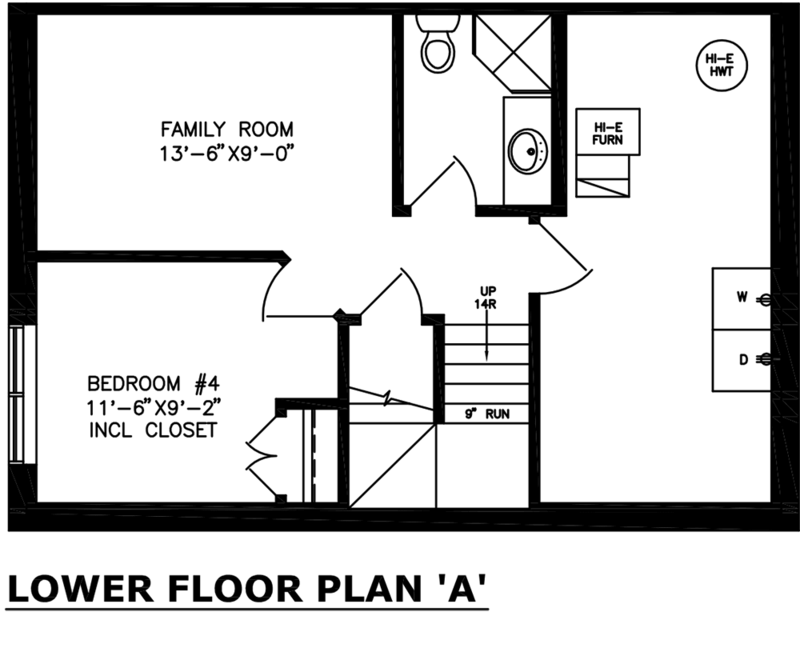 With three bedrooms upstairs - including a master bedroom with ensuite - as well as a den, everyone can have their own private space while an open concept kitchen, dining and living area brings the whole family together. 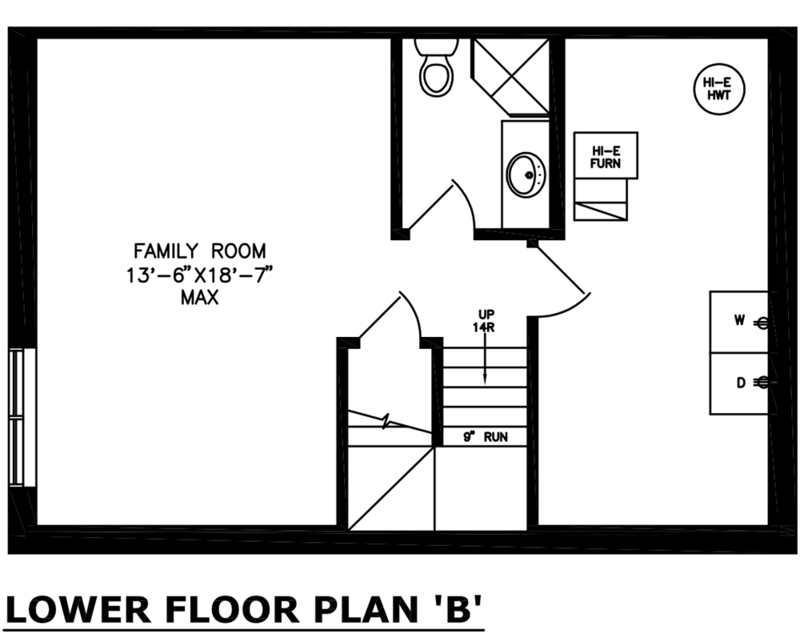 Several options for basement layout gives you flexibility in ensuring your space meets your needs.